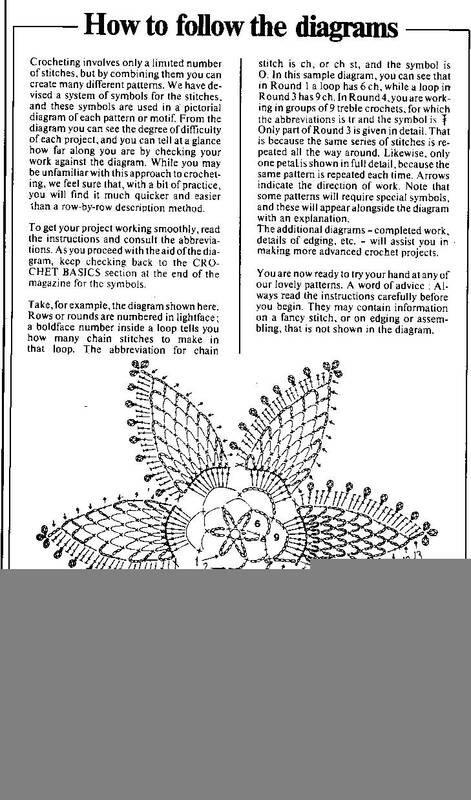 We'll be posting Instructions to special techniques or stitches in this section. To print this pages, you'll need to open them, save them in the Hard Drive and open them with an Image Editor. Then from there you can print them. If you need help with a special technique or a stitch, e-mail us and we'll reply you with the instructions or any help we can give you.